Roseanne Barr thinks she would make a better president than Oprah Winfrey. 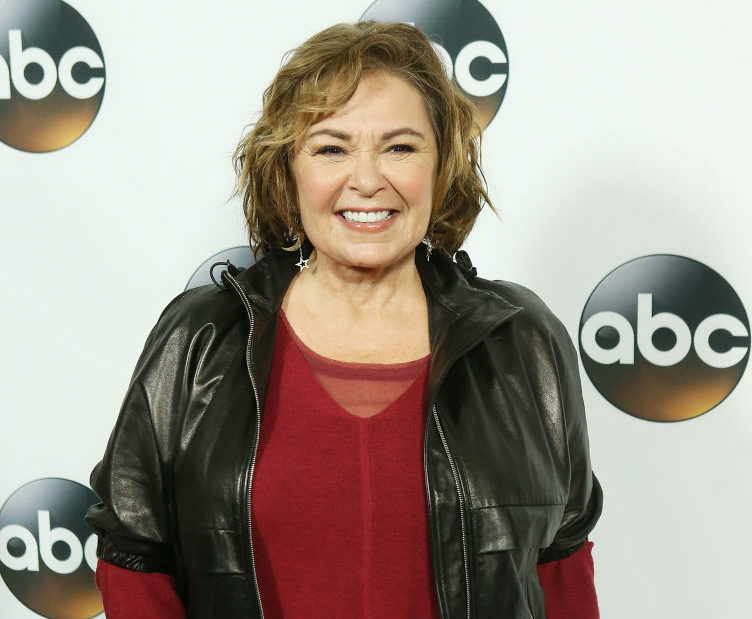 On Monday, Barr attended a panel at TCA to discuss the reboot of her sitcom Roseanne — something that no one asked for but we’re getting anyway — and discussed why she thinks she’d be a better commander-in-chief than the media mogul. In 2011, Barr announced her candidacy for president on The Tonight Show with Jay Leno, running on the “Green Tea Party” ticket for the 2012 election. She also added that she would be running for Prime Minister of Israel. And, Barr will be bringing her politics to the reboot of her self-titled sitcom, which sees the actress’ Trump-supporting alter-ego butting heads with family members after the election. Sounds like a Trump apologist to us.